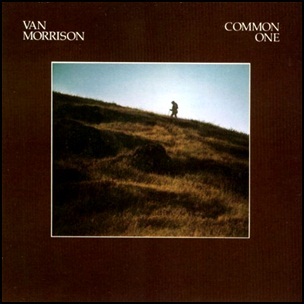 In August 1980, “Mercury” label released “Common One”, the twelfth Van Morrison studio album. It was recorded in February 1980, at “Super Bear Studios”, and was produced by Van Morrison and Henry Lewy. All tracks by Van Morrison. Previous PostIn August 1980.Next PostIn August 1980.